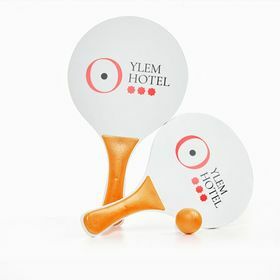 Promotional items that will make your customers take your brand with them during their holidays and leisure time. Design your own summer promotional items with our online design tool in only a few steps. Give way to the creative side of your business. Choose Express Service and you will have your summer promotional items wherever you need them and right on time for your campaigns. Take advantage of the wholesale special prices for the summer promotional items and buy enough for a mass advertising campaign. Why do people like summer promotional items so much? 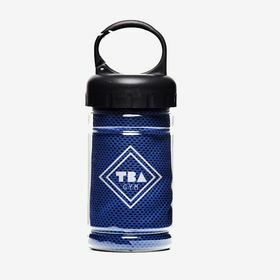 Because with your summer promotional items, your current or prospective customers will enjoy practical products, easy to use and ready to be carried with them during their leisure time. 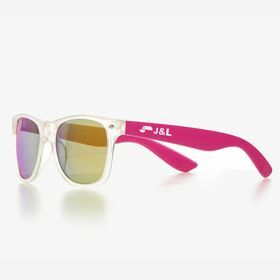 Put your logo, business name or slogan on the essential promotional items that your customers will need to enjoy summer. For instance: sunglasses, bags and even beach tennis rackets and balls, to play and exercise. Your brand will stand out on this products both for groups and individuals. 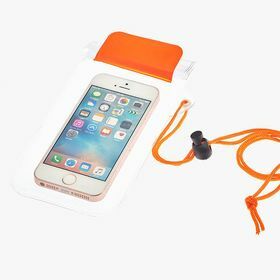 Summer promotional items have to be able to endure outdoors activities, sun and water. That's why we choose the appropriate materials and printing techniques. We want your design or logo to look exactly as you wanted and to stay that way as long as possible. With our easy-to-use online tool, designing and personalising these items is made so much easier. All you have to do is add your logo, or company name. 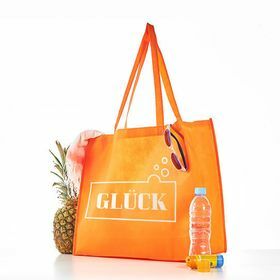 If you are looking to take advantage of the summer weather by holding advertising campaigns and events, one fantastic way of doing so is by giving away merchandise that people can use on holiday, by the pool, or on the beach. 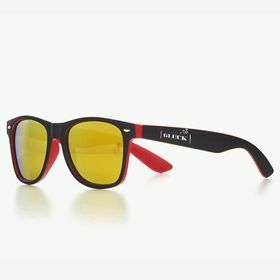 We have a variety of items that fit this description, just take a look at our range of high-quality sunglasses, on which you can have your company name or logo printed. Not only that, but we even have inflatable beach balls and beach-tennis rackets that can be personalised with your company’s details. Summer promotional items work a charm to make your brand more memorable and improve sales. At Camaloon we pride ourselves on helping companies grow as much as they possibly can from promotional merchandise. Across the road from our main offices we have our factory where we have the most advanced printing technology so that we can create personalised vinyl stickers of the highest quality. These stickers are always a great promotional option as they are so easy to store and use whenever necessary. Don’t forget to take a look at our DTG and screen printing techniques so that you can print personalised T-shirts in bulk with beautiful designs perfect for clients to wear at the beach. 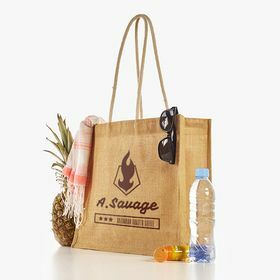 Let’s go one step further, why not hand those T-shirts out with personalised beach-ready bags which can also be printed on with the exact same quality. With our expertise and print techniques, clients will be queuing up to take them off your hands!